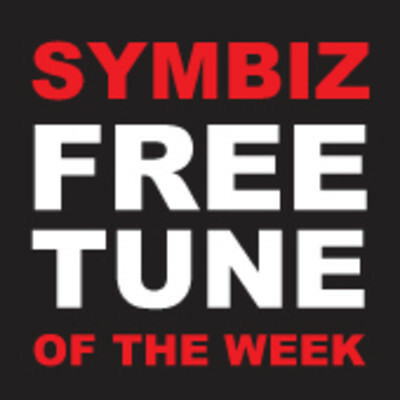 Last week at the same time, our friends from Symbiz Sound decided to give you a Free Tune every Week (Thursdays) untill their new Music Video drops! Today, the second new, exclusive and unheared tune was uploaded! Please come back the next few Thursdays to find the updated soundcloud set, including the forthcoming tunes!